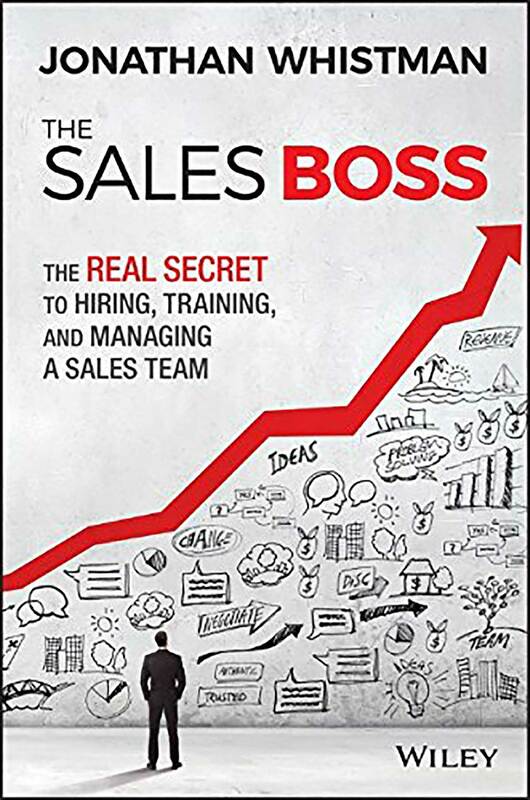 This book uncovers the real secrets to hiring, training, and managing a sales team and is a hands on guide to creating a sales team that gets consistent and outstanding bottom line results. Since “nothing happens until someone sells something”, The Sales Boss walks managers through the process of building a world class sales organization. While the author puts the focus on the team directly under a manager’s control, the sales team, the best sales leaders also have influence throughout the company. A Sales Boss knows that if it needs fixing, they or you must find a way to fix it, even if it falls outside the official boundaries of the team.